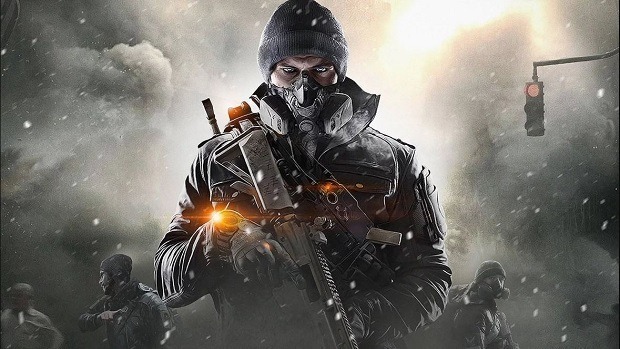 Ever since the first game, players have been wanting and hoping for player raids complementing the PVP elements of The Division. In light of the recent announcement at E3 2018, we will finally be getting 8-player raids in the online component of The Division 2. We take a look at some more info and what The Division 2 Raids could do right where Destiny 2 did not achieve much. 8-player raids, specializations, and a full year of free story-driven missions, map expansions, and new game features. Game Director, Julian Gerigty, soon after the announcement, talked about the Raid System in The Division. He says the reward will be worthwhile for the individual who will have achieved the feat. However, he also explains that these raids will be challenging and will take some decent amount of time and effort. The game is confirmed to have raids introduced weeks after the official launch of The Division 2 on Mar. 15, 2019. Ubisoft Massive has also promised yearlong support for raid challenges for The Division 2. In its previous installment, there was the Incursions add-on that was pitched as raids but was far from that. There was no thrill to it and it was just some tedious tasks like hunting and eliminating the bad guys. Moreover, the rewards were not worth the effort too. The mode soon lost the interest of the players. The Division 2, as of now, holds quite some promises with the developers having showcased the Specialization Classes to keep the players interested in the game. These unique classes will unlock after the main campaign and will allow the players to unlock unique abilities and skills to add some flair and thrill to the gameplay. When we speak of raids, we think about games like World of Warcraft but more recently, we are all quite aware of the Destiny 2 player raids. Although they are quite enjoyable initially, they soon seem to become tiresome and frustrating. Not only will you need to meet the outrageously high-level demand, you will also be required to spend at least half a dozen (or more) hours clearing out the bosses and getting the loot. Seriously! However, it was not all bad! There was still some fun to be had because of the design of these raid lairs and the enemy types. The high difficulty would also seem a little exciting for fans of the Dark Souls series who just love their game to be as challenging as possible. With a promise on more end-game content for The Division 2, we hope we can get varied raids each of which are completely distinct in their nature to encourage replayability and enjoyment. Moreover, without the deserved rewards attached to it, the players would not think again to return to these raids. Here is where we are hoping The Division 2 improves on the shortcomings of Destiny 2 by incorporating only the good aspects of Destiny 2 raids all the while bringing something new and refreshing to the table throughout the cycle of the game to keep the fans pleased. Such a strategy will surely allow the guys at Ubisoft to win over the competition that they face in this ‘online-only’ or ‘games for service’ market nowadays. What are your expections from The Division 2 Raids. Don’t forget to let us know in the comments section below!